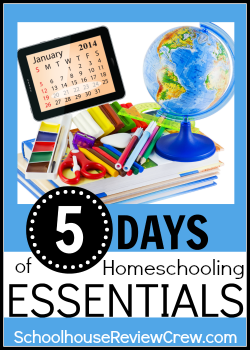 Today is the first day of my first 5 Day Series: 5 Days of Homeschooling Essentials. I am going to go backwards down my list and start with an essential, but it is not the most important one. You will have to keep checking back all week and see what I am going to be sharing. 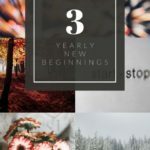 Today I want to share with you about planners. 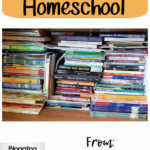 Yes something I could not live without in the house during homeschooling. Planners come in all shapes and sizes. You can get the pen and paper kind or go all high tech and get a digital format. 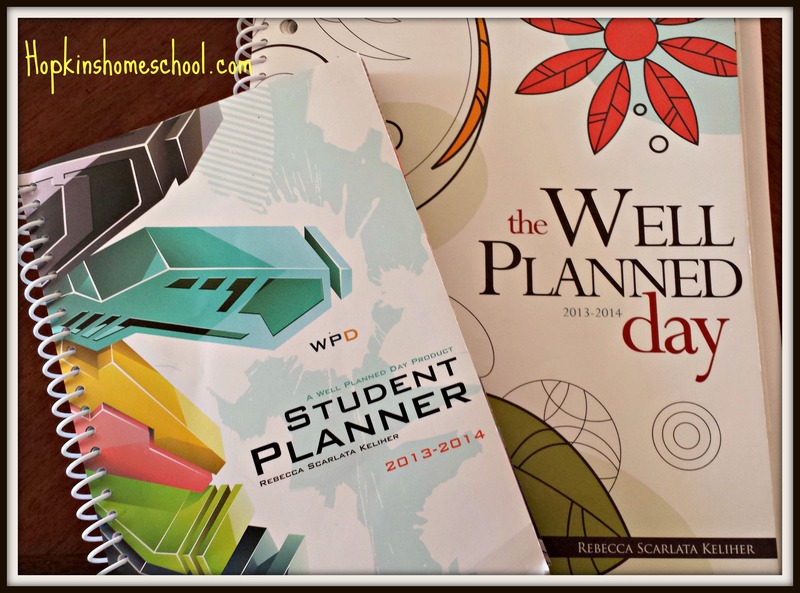 You can have multiple planners for multiple kids, or one planner that works for multiple kids. If you can dream it in planners you can find it! I have done both when it comes to planners. I still don't know what I truly like yet. I fell in love with Jolanthe's digital planner when I started homeschool with just Ray Ray and than added Moe Man into the day. I love that it is just one type-able PDF that can be used over and over for multiple kids. 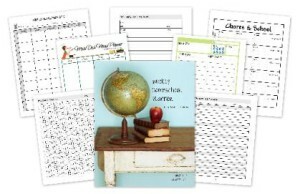 Another digital planner would be the wonderful customizable planner from The Old Schoolhouse and Schoolhouseteachers.com. I told you about them in my review of the Schoolhouseteachers.com. This planner is another type-able PDF that allows you to type in your plans than print them out as you wish. This year I am trying out the Well Planned Day planner in print format. Both me and Moe Man have our own copies. I of course, have the family homeschool planner that works for multiple kids and Moe Man has the fun tech design student planner. He loves being in charge of his own assignments and I love that he is being responsible for himself. 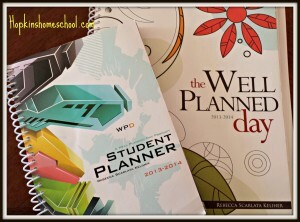 Now finding a planner and using a planner are two different things. You can plan the whole year out, go semester by semester, month by month, or by the week. I started with planning a whole semester. Not bad. However, in our house things change…a lot! With Daddy driving truck, we take time off when he is able to get home. I am thankful for white-out, let's just say that! My learning mistake of filling out the planner that far ahead is over, and I am now working on a week by week plan. 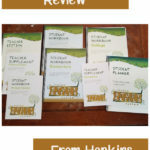 I am able to sit down and fill out the weeks worth of work for both boys and throw in a few fun things for Little Miss. Than I can easily print what is needed for the week, bookmark the webpages we will need and request the books from the library. As we sit down each morning, I can tell Moe Man what he has to do and he is able to copy that over to his planner. This than helps him to do what he needs while I help the littles get their start on the day. Planners…what fun! 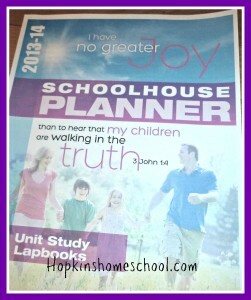 Yes, they are an essential in my homeschool. Are they an essential in yours? What do you use? How does that work? I would love to hear. Leave me a comment below! Debbie @ Debbie’s Homeschool Corner A Plan! 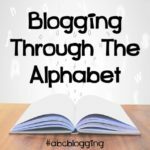 I am having so much fun as I write these! 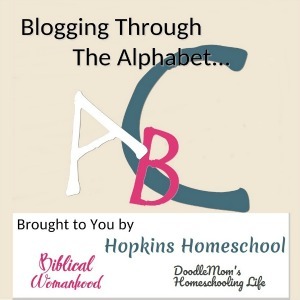 I hope you will stop by tomorrow to see what my next homeschooling essential is!